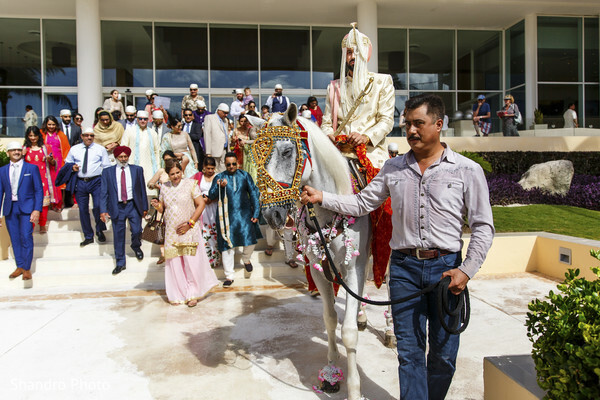 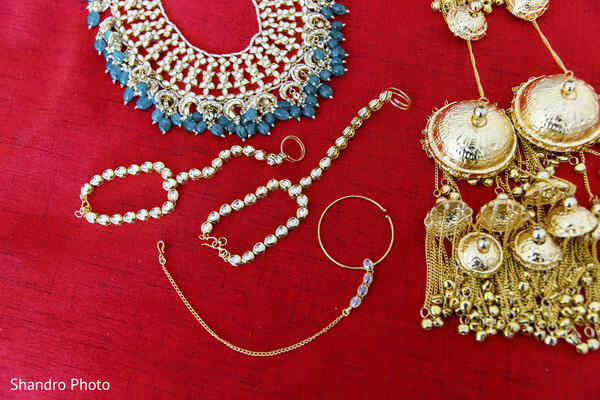 Shandro Photo visited the gorgeous Cancun, Mexico to witness Suman and Jagdeep getting married in a magnificent one-week wedding celebration! 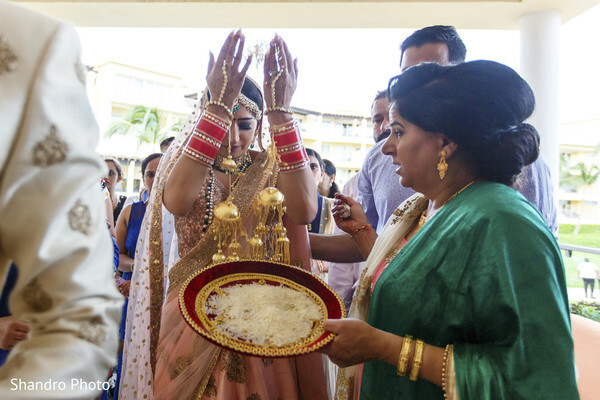 As soon as she arrived, lovely Maharani Suman had her hands adorned with a charming mehndi design by Intricate Henna in a private mehndi ceremony. 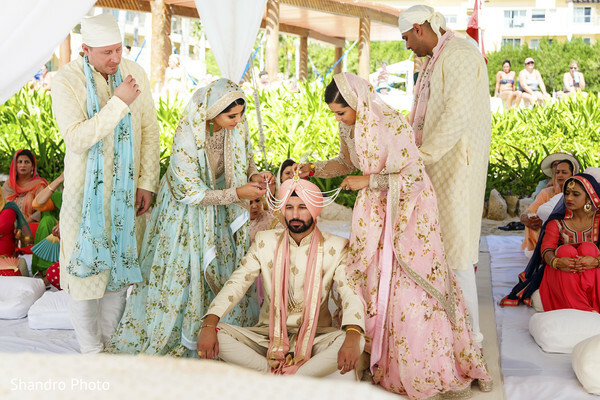 While groom Jagdeep prepared his best look for a vibrant sangeet night where their large list of guests danced the night away in a colorful lighted dance floor! 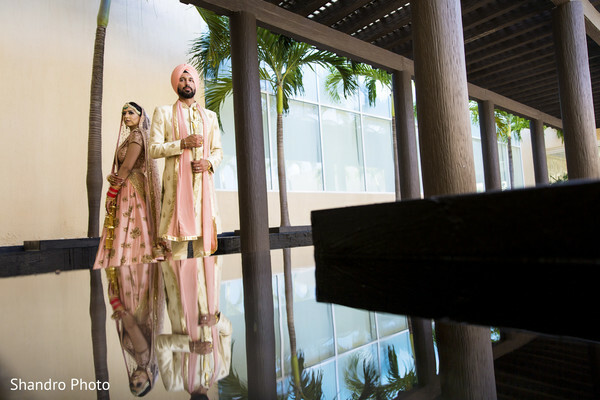 The couple welcomed their loved ones at the Now Jade Riviera Cancun that rises above the white fine coral sands of the Caribbean Sea where the bride's and groom's families met for the first time in an enchanting Milni ceremony. 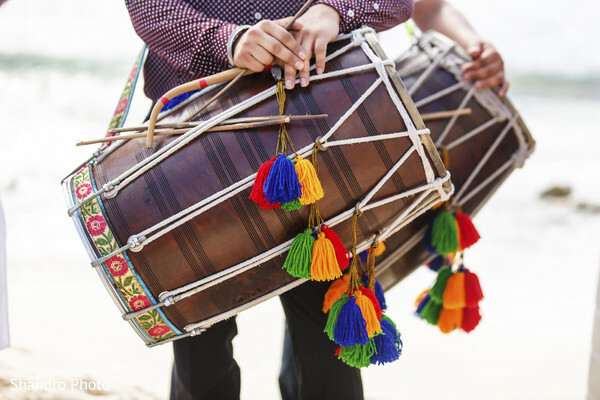 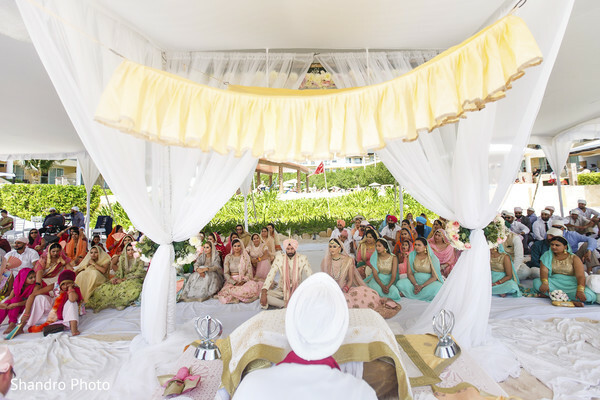 This blissful backdrop was the romantic setting our couple picked for their wedding ceremony and Michael J. Scott Productions captured the sound of the ocean combined with sacred chants that sealed the union of Suman and Jagdeep. 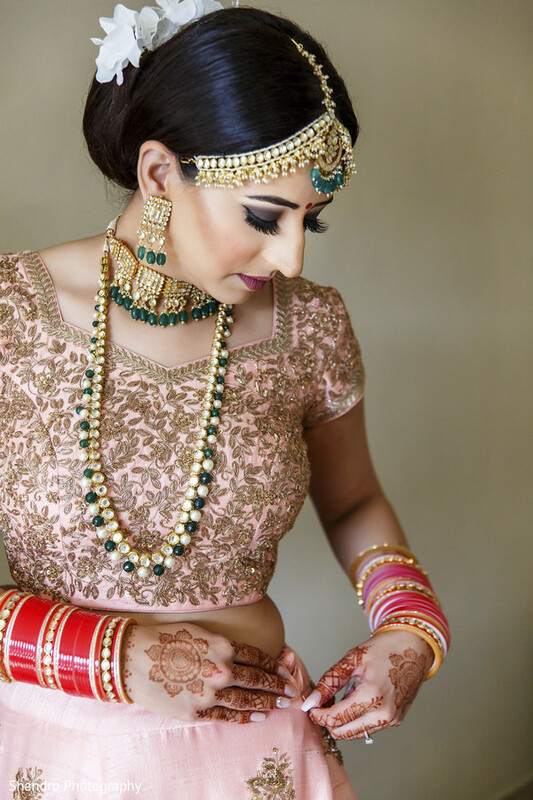 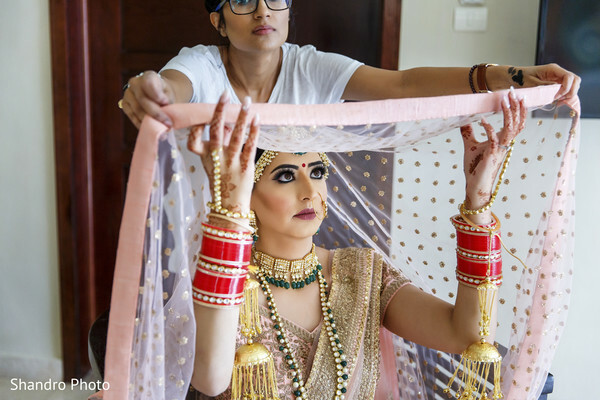 Our lovely bride’s hair and makeup look for her wedding day, was a work of art thanks to the talented beauty artist Roop Style. 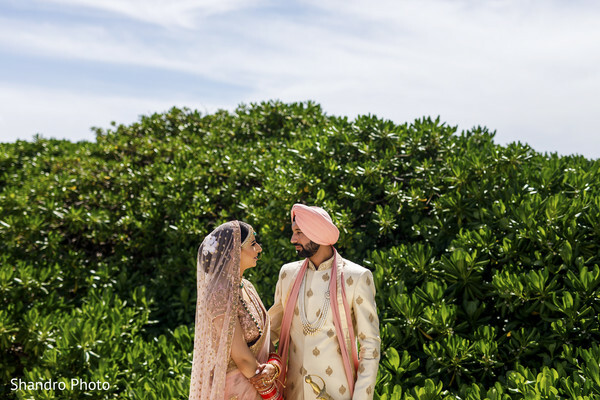 Shandro Photo portrayed the bride and groom’s beautiful essence through a series of inspiring photos in this exotic location and our favorites are all in our full gallery for you to admire! 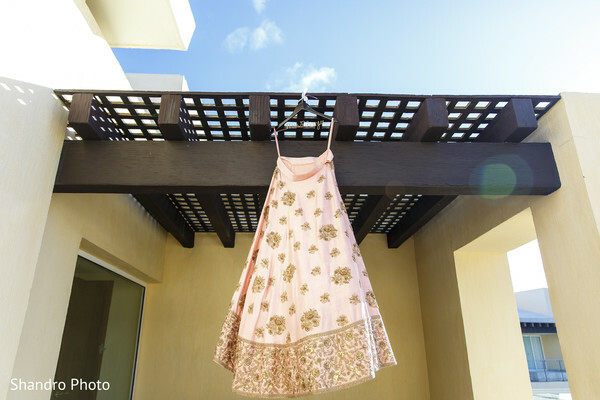 This romantic beach elopement has more inspiring images that you don’t want to miss in our next feature!